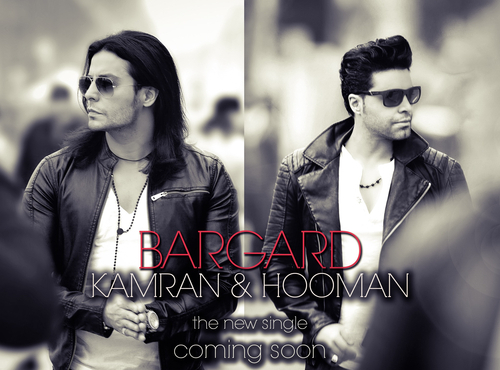 Kamran & Hooman have finalized their latest mega hit single titled “Bargard” under Avang Music record label, and we are extremely proud to be releasing it exclusively for you on Bia2.com! “Bargard” is a truly powerful and emotional ballad with a touching vocal performance by Kamran & Hooman. This song captivates with a beautiful melody and heartwarming lyrics. 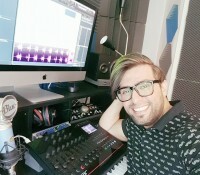 Song by Aref Shakouri, Kamran and Hooman. Arrangement by Aref Shakouri. Stay tuned for this one of a kind mega hit music and video this month.